Reliance Industries Ltd. (RIL), an Indian conglomerate holding company, has partnered with textile major Vardhman Textiles Ltd. to manufacture its innovative R | Elan fabric. 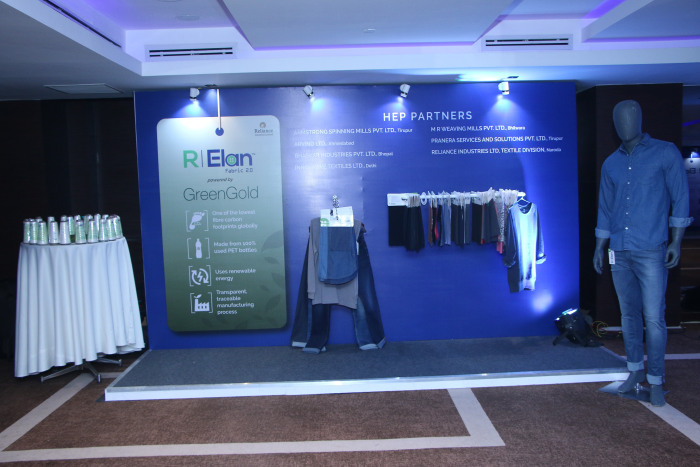 As part the pact, both the firms will work to create innovative production processes to manufacture R|Elan fabrics which will be used in performance wear, formals, casuals and womenswear. While the R|Elan team will support with their technical know-how, specifications and parameters, the Vardhman team will work on manufacturing processes to ensure the best quality fabric is manufactured. Also, they will work to make sure the consumer’s mounting demands for high-quality apparels are met with R|Elan fabrics. “Our strengths have always been rapid innovations and creating strong product ranges that are acceptable to brands, and Reliance is the perfect partner for our developments, Suchita Jain, Joint Managing Director, Vardhman Textiles Ltd., said.